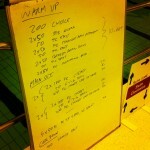 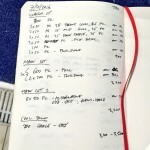 Back to the regular schedule for swim set post – in the same week I coach them. 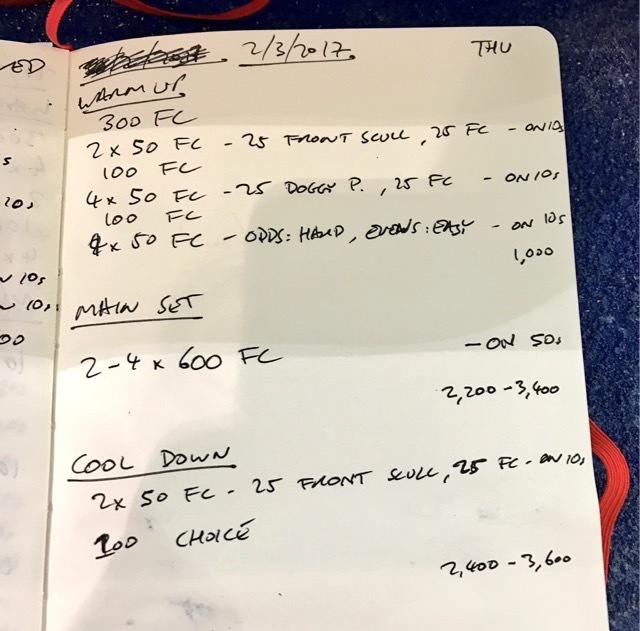 This is largely thanks to my annual Lanzarote training camp that begins on Saturday – I’ll post some of the sets from camp next week. 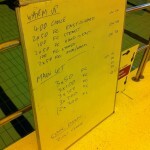 Before that my club squads had a mother couple of sets mixing work on the catch with more endurance development. Thursday’s warm up was very similar to recent Wednesday sessions – front scull and doggy paddle. 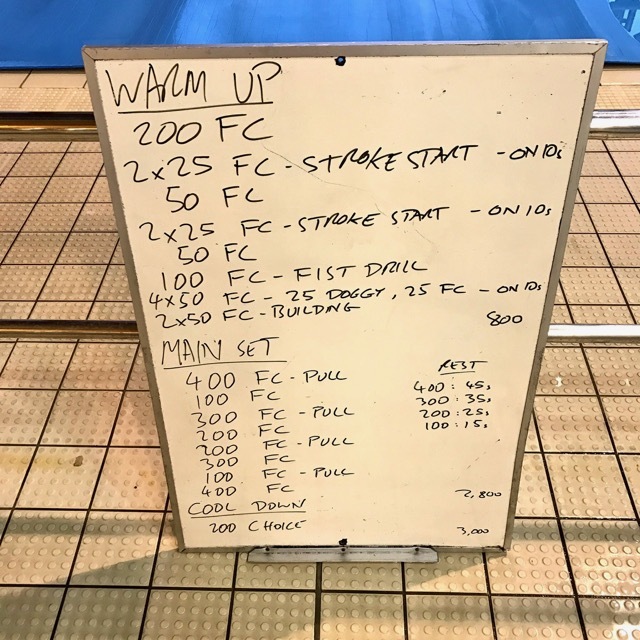 After that it was the simplest of endurance sets – long repeats. 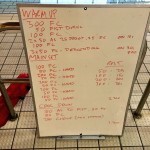 600s this session, we’ll build on that in coming months.